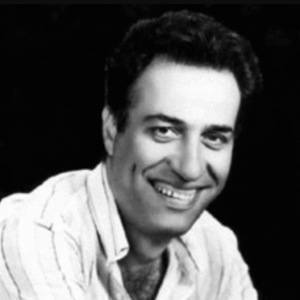 Famous for creating the comedic role of Saban (a part that he played in over a dozen Turkish films of the 1970s and '80s), Sunal is also notable for his comic title roles in the movies Kibar Feyzo, Zubuk, and Salako. His final film, Propaganda, was released one year prior to his sudden death. His marriage to Gul Sunal produced children named Ezo and Ali. He and fellow actor Filiz Akin both appeared in numerous Turkish films of the 1970s.